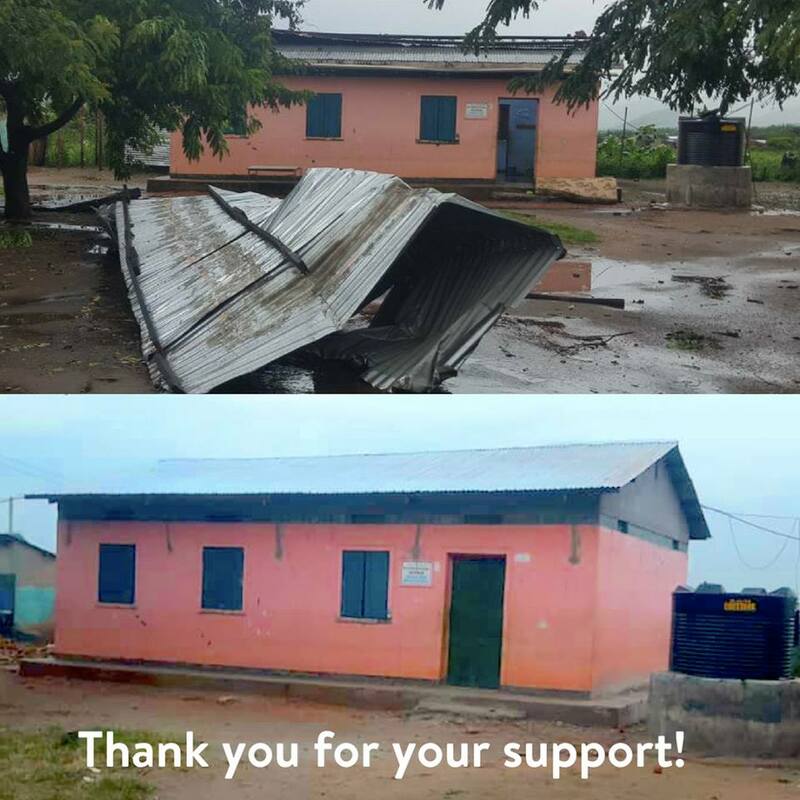 A few months ago a terrible storm came through and blew the roof off at our Kasese Children's Village. It was all very dramatic and we were blessed that no one was hurt by flying sheets of metal!!! With your amazing support, we replaced the roof and have fixed all the damage. Our girls have moved back in and everyone is happy again. Newer PostNew fencing for Tombo, Sierra Leone.. Older PostUpcoming Orphfund project, Heartspring Kenya.